Uphold the Spirit of Aggie Muster: Volunteer! 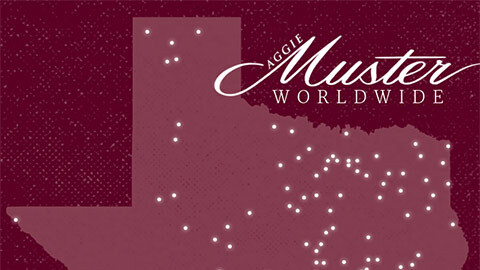 Want to meet all the Aggies in your area? 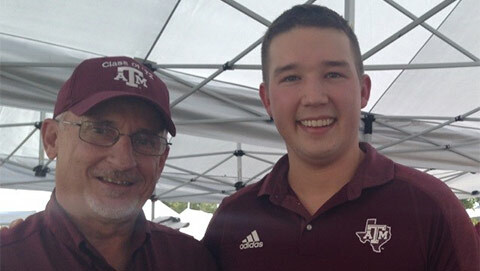 Local Musters can be friendly and informal, and they’re usually the largest annual gathering of Aggies in a region. Most will include a Roll Call, but the event could take place at a picnic or a pizza restaurant. Clockwise from top left: 2018 Aggie Musters in Shanghai; Oahu; Loudoun County, Virginia; and Salt Lake City. Volunteers are almost always needed, and planning is well underway now for April 2019! You might unfold chairs, bring flowers, hand out candles, assist with social media or clean up plates after a potluck. 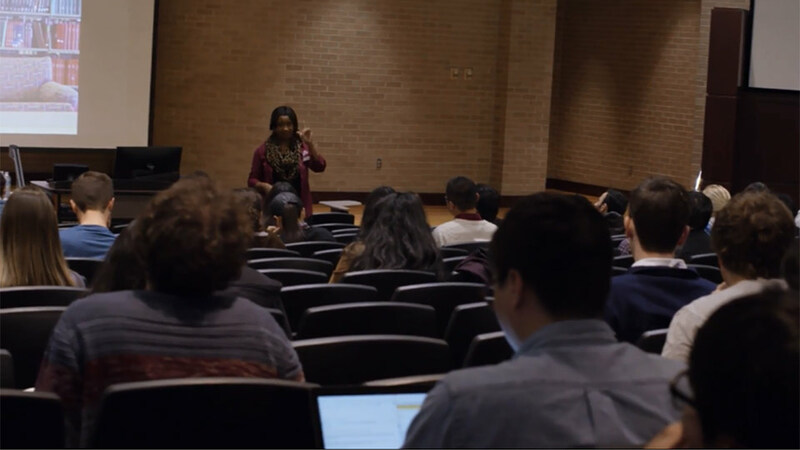 Often at local Musters, A&M Clubs will elect next year’s officers, hand out scholarships, or hold a raffle to raise more scholarship money. Find out if there is usually a Muster in your area. View the map of 2018 Musters. Most will happen again in 2019. In fact, your local 2019 Muster might already be on the map! Check here: tx.ag/FindAMuster. Many more will appear there in coming months. Reach out to the Muster chair (if there is one already). If you found a 2019 Muster near you, that listing will have contact information for the Muster chair. If there was a 2018 Muster in your area, the contact information provided might still be good, or they could tell you who’s taking over. If those avenues fail, try your nearest A&M Club (look them up at tx.ag/Clubs) or contact The Association’s Former Student Programs staff at Muster@AggieNetwork.com. If there’s no Muster nearby, host your own! The Association can provide you with ways to contact local Aggies, share Muster poems and songs, and get you onto the Muster map so that Ags can find your event. Get started at tx.ag/HostAMuster! Bring your best Aggie stories and lend a hand. 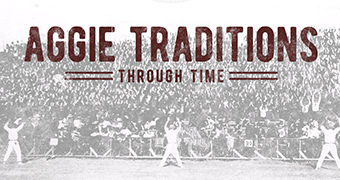 You’ll be helping to perpetuate what is perhaps the finest tradition Texas A&M University has. Gifts made to The Association of Former Students pay to mail thousands of local Muster invitations, provide Muster packets and maintain the Worldwide Muster Roll and other services. Add your support at tx.ag/give.